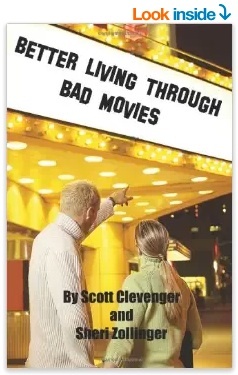 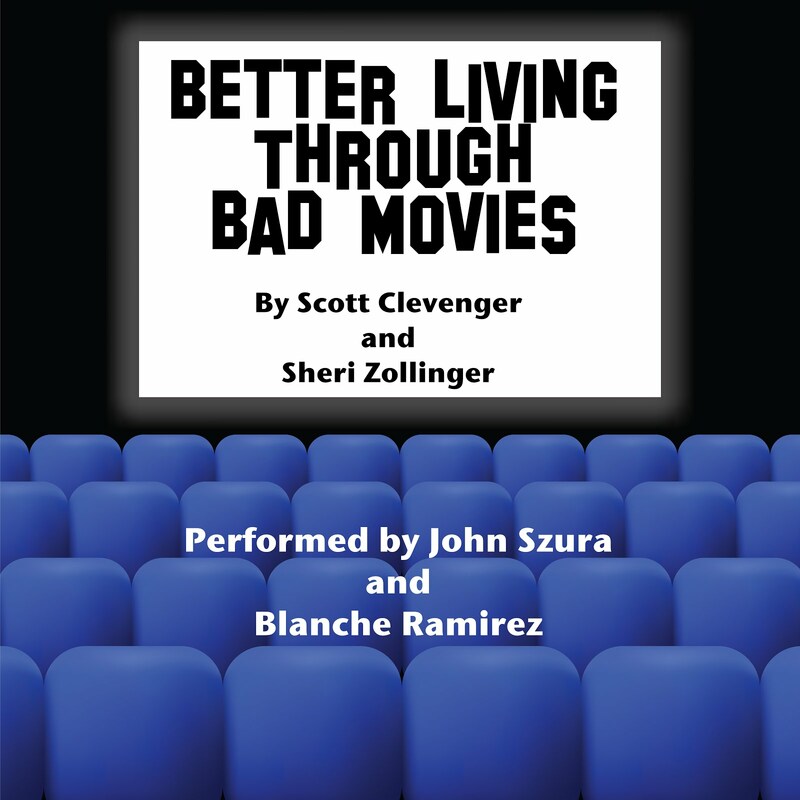 Jim Donahue, writer for the Daily Grindhouse joins Scott and Jeff for an all Unknown Movie Challenge show. 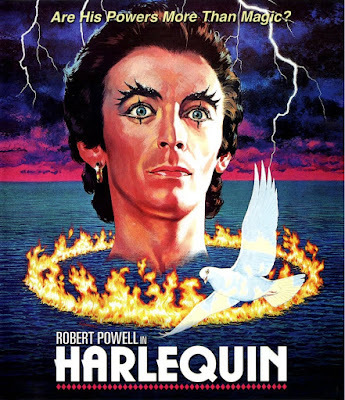 This time, it's the 1980 Australian oddity Harlequin (AKA Dark Forces), starring Jesus of Nazareth as Rasputin, and David Hemmings from Blow-Up as a British dude pretending to be an Australian dude pretending to be an American confused about his nationality. Basically, it's Tropic Thunder gadding about in David Bowie's old Ziggy Stardust costume.